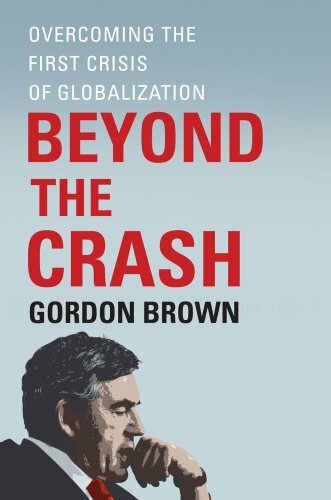 &nbsp; Gordon Brown served as British Prime Minister and leader of the Labour Party from 2007 to 2010.&nbsp;He served as Chancellor of the Exchequer from 1997 to 2007, making him the longest-serving Chancellor in modern history. Brown's time as Chancellor was marked by major reform of Britain's monetary and fiscal policy and sustained investment in&nbsp;health, education, and overseas aid. As Prime Minister, his tenure coincided with the recent financial crisis, and he was one of the first to initiate calls for global financial action; his administration also simultaneously introduced a range of rescue measures within the country. Brown has a Ph.D. in History from the University of Edinburgh, and he spent his early career working as a television journalist. He has been a Member of Parliament since 1983. He is married to Sarah Brown, a charity campaigner, and the couple has two young sons.